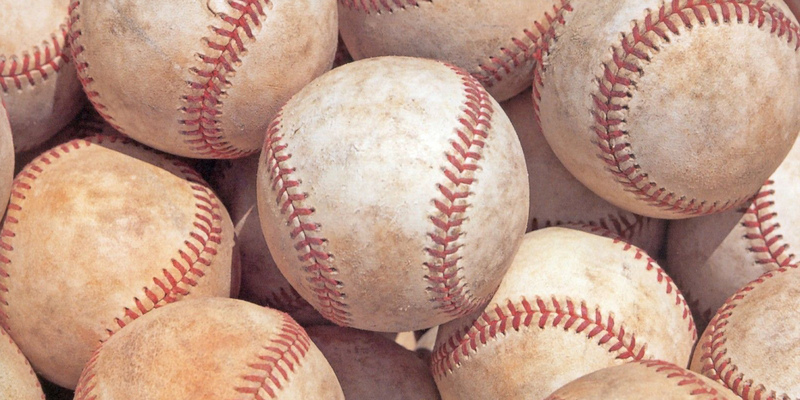 BASEBALL and softball results for area teams in action on Friday (Shutterstock). Pacifica High’s softball team took on the nation’s top-ranked team Friday in the Michelle Carew Classic and sustained a respectable loss, 8-3, to Norco High. The loss put the Mariners’ record at 7-2-1, while the Cougars improved to 21-0. NHS will face Los Alamitos in the final. Here are Friday scores for local teams in softball and baseball.